Is your business looking for different platforms to capture leads? Have you considered adding LinkedIn to your social media marketing mix? 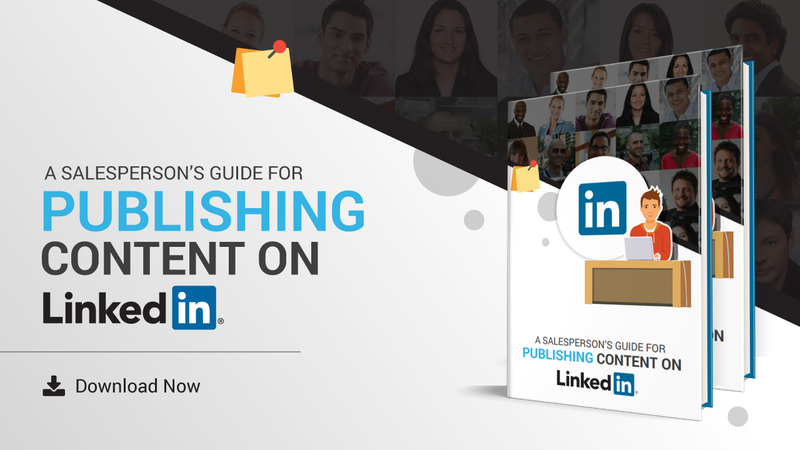 LinkedIn is the ideal platform for businesses to market and capture leads. Doesn’t matter if your business is B2B or B2C, there are currently 562 million users on LinkedIn and 26 million companies. Which is exactly why 79% of B2B marketers have given the platform a nod as an effective source of lead generation. Not sure how to go about with generating leads on LinkedIn? 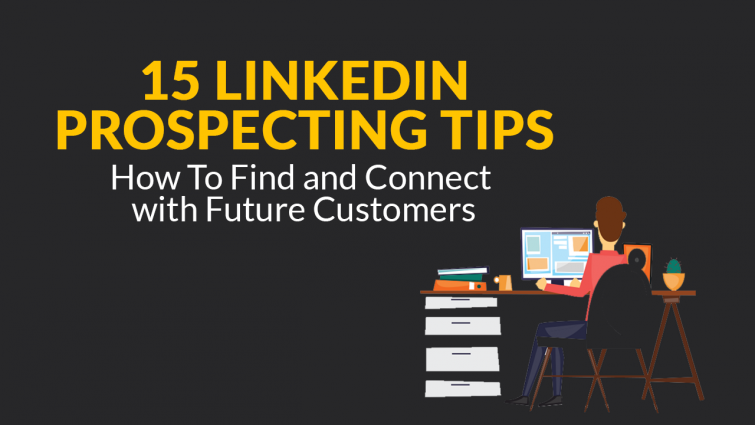 We have you covered with 15 LinkedIn prospecting tips. It doesn’t matter what type of business you have, if you need a platform for leads, LinkedIn is it. It’s not just the fact that it has millions of users but what is more appealing is the fact that these are professionals and companies. LinkedIn is a no non-sense platform where it’s all business, making it ideal for businesses to prospect leads. While the platform is there, if your approach to prospecting leads isn’t right then chances are you won’t succeed. But with right approach, you can fill your sales pipelines with leads. 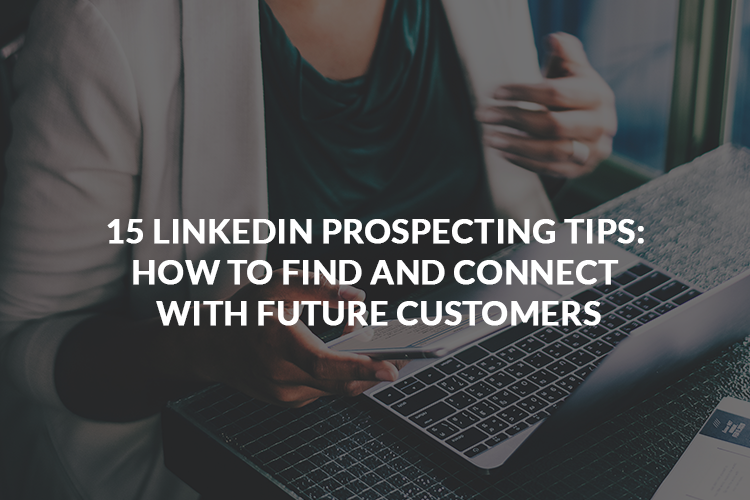 We have the insights for you on how to prospect leads the right way on LinkedIn. Before you consider approaching anyone, make sure your own business profile is in top shape. While most business profiles you find on LinkedIn are self-centred, they talk about the services they provide, their achievements, and so on, you want to do a bit more. Rather than focus on yourself, make your profile more client-centric. This means don’t just mention your services as they are, let the clients know how your services can help them. You can even give examples of how a certain service helped a client grow in which way. 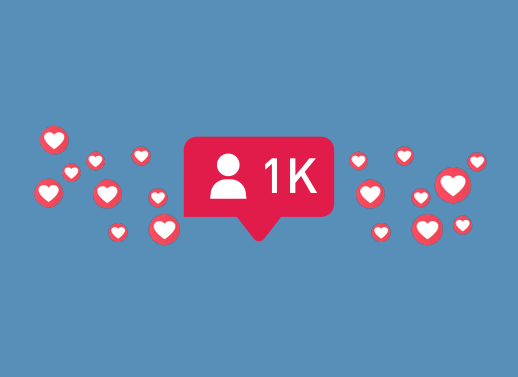 This approach will make your profile of more interest to visitors as it shows them how you can help them. Interest them enough for them to approach you rather than you having to approach them. You need to be active on LinkedIn, be sure to build a network and continue to nurture that network with valuable information. You need to show prospects that your business is alive and kicking and you care about it. You won’t find prospects approaching businesses on a platform in which the business is inactive. Branding your business is also one of the first steps to social selling, so be sure you do it right. In any form of social media marketing, it is vital that you know the attributes of your ideal customer. This helps you target specific individuals online that fit the bill. For example, if you have a software specific to financial institutions then you need to target Executive-level individuals at a financial institution. You won’t contact a restaurant and try to sell the software because that would be an invalid lead. Your ideal customer profile will give you a general guideline of which individuals to target as prospects. The best way to develop the profile is to see the similarities within your existing clients. You can see what type of industry they fall under, their company size, who the key decision makers are, and what services they offer. You will notice that there is a trend amongst them and this trend will help you form your ideal customer profile. You want to know what is going on at all times in prospective companies. By following them you will always be aware of the ongoing in the company. LinkedIn even tells you when new employees join the company. So if your contact leaves, you are aware of whom to contact. Also, this presents you with a chance to revisit contacting prospects that said they weren’t previously ready for your service. With a new person filling the role and making decisions you get another crack at approaching the company. The search option on LinkedIn is a wonderful tool that lets you break your search down and target exactly whom you need to. This is why your ideal customer profile is important, it enables you to figure out whom to target and with the help of LinkedIn search or lead builder you can find your leads. LinkedIn lets you search for companies and points out employees associated with it on LinkedIn whom you can easily contact. If you need to contact individuals from a specific profession then you can search for them. You can even filter location and set other filters to narrow your search down even further until you have your ideal customers. One of the great features of LinkedIn is that when you view a profile, it automatically recommends you other users just like them. The sidebar appears on the right of the profile you visit and you will have many more prospects you can possibly target as leads. So rather than just one prospect you just gained a few. LinkedIn allows you to snoop into your competitions network which allows you to pry away leads from them. You’ve probably already thought of tons of USPs for your business over competition so use them to your advantage. You can look into the network of salespersons of competition and identify prospects and approach them. LinkedIn has different options for Premium accounts, you should opt for the Sales account. 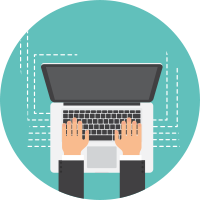 This enables you to have more access on the platform to target leads in your desired market while also getting real-time analytics for your outreach. This will help you gauge which tactics work and which don’t. You also get more search filter options with the Premium account, all of which makes it a worthwhile investment. Sending messages on LinkedIn can prove to be quite costly. To send messages to individuals that aren’t in your network you need to use inMail credits. Depending on the Premium package you go with the platform gives you between 10 to 30 credits monthly. Rather than worrying about credits, you can save them by sending a connect request to the prospect. When you send a connect request, you have the option to personalize it with a message. Within the message, you can talk a bit about the prospect and mention how your business can help theirs. This will help make sure your message doesn’t read like spam. So don’t overdo it with the initial message, keep it simple while also building their interest in your business. You need to nurture your prospect into a hot lead. So when you do connect with them build a relationship, don’t start selling to them immediately. LinkedIn has recently gone through a revamp with its messages. Previously, the messages would feel more like emails whereas now they are more like messengers with real-time interactions. There are various ways you can nurture the lead, the best way is to ask them questions. 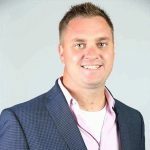 For example, if you are an online marketing firm and have approached a client that seems like a good fit for your social media marketing services you can ask, “Are you interested in generating more leads through social media for your business?” Ease them in, give them the option to reply and feel that they have a choice and are in control of which way the conversation goes. Who doesn’t like a freebie? 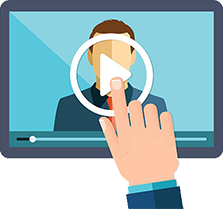 There are numerous things you can offer individuals on LinkedIn from a free webinar to e-books. You can offer the freebie either with your initial connect request or after the request is accepted and you’ve asked them your question. The freebie needs to provide them with valuable information, which they can use. This will get them more interested in your service as they now know your service will be valuable for them. LinkedIn doesn’t present you with a chance to message multiple users at once. However, there are various third-party software that can help such as Meet Leonard. The software allows you to keep a tab on all your LinkedIn connections, easily send invites to up to 200 individuals, and also send bulk messages with ease. You can also organize your contacts in groups, which makes bulk messaging easier. You do, however, need to be a bit careful using third-party software with LinkedIn. LinkedIn doesn’t approve of such software so you may want to tread carefully. The software does make it easier to manage everything on LinkedIn and makes marketing to a big network more efficient. LinkedIn has developed a new feature that allows you to connect with others with ease. The feature can be found in the LinkedIn app under “My Network.” Once in your network, there will be an option for “Find Nearby” which will show you other people who have the page open. This, of course, doesn’t work everywhere because it requires others to have the page open also. The feature can be a wonderful way to network at trade shows and exhibitions. We are certain that as the feature catches more steam, more and more individuals will use it to network with one another at big events where they know they will find prospects. So keep your eye out for this feature especially when you head out to your next expo. It is important that you constantly keep in touch with your prospect; this will keep your relationship going. If you use a CRM then you can set reminders on it along with notes. Setting reminders on the phone is a good option also especially if you prefer using the application on phone or tablet. To remind you of what your previous conversation was you can keep notes in Evernote. Make sure you set the reminders for 2-3 weeks after the contact. You don’t want to pester the lead and drive them away. Your conversations when following up doesn’t always have to be a sales pitch. Engage with the client, you can even ask them to answer a survey question, a question that will give you more insights of your network and what you can offer them. LinkedIn Pulse presents you with the opportunity to share your knowledge. It also presents you with a chance to share content that will be valuable to your prospects, which will develop their interest in your business. By reading your content, they get an insight into your knowledge in the field. So the more informative and engaging the content the more chances of prospects showing interest in your business. Pulse lets you engage your target audience in a way like no other. Make sure you update the content on a regular basis; soon you will have prospects contacting you. When it comes to keeping a healthy sales pipeline you need to make sure you have all the bases covered. As the world continues to go more and more digital you need to make sure that your business is on all social media platforms. LinkedIn continues to make it easier for businesses and individuals to network with each other. Making it the ideal platform for you to prospect leads and turn them into to sales. So go, follow our 15 LinkedIn prospecting tips and watch your business grow.